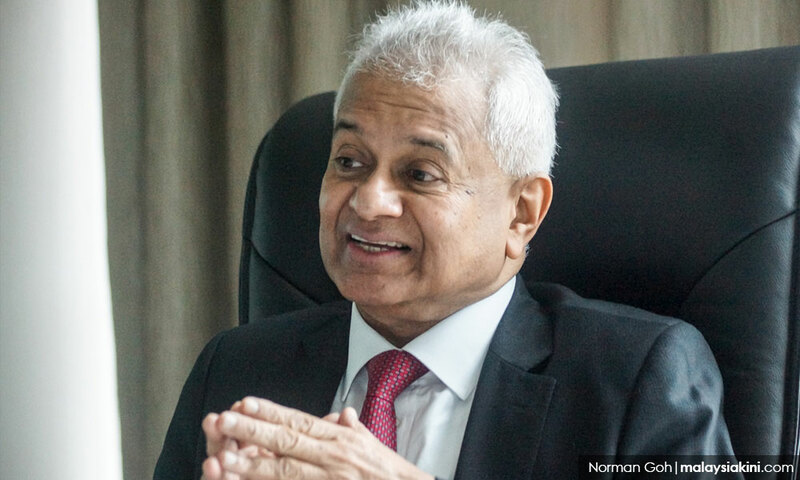 Attorney-general Tommy Thomas has filed criminal charges against Goldman Sachs subsidiaries and the bank’s former employees Tim Leissner and Roger Ng Chong Hwa. Also being charged are fugitive businessperson Low Taek Jho and former 1MDB employee Jasmine Loo Ai Swan. “The charges arise from the commission and abetment of false or misleading statements by all the accused in order to dishonestly misappropriate US$2.7 billion from the proceeds of three bonds issued by subsidiaries of 1MDB, which were arranged and underwritten by Goldman Sachs. 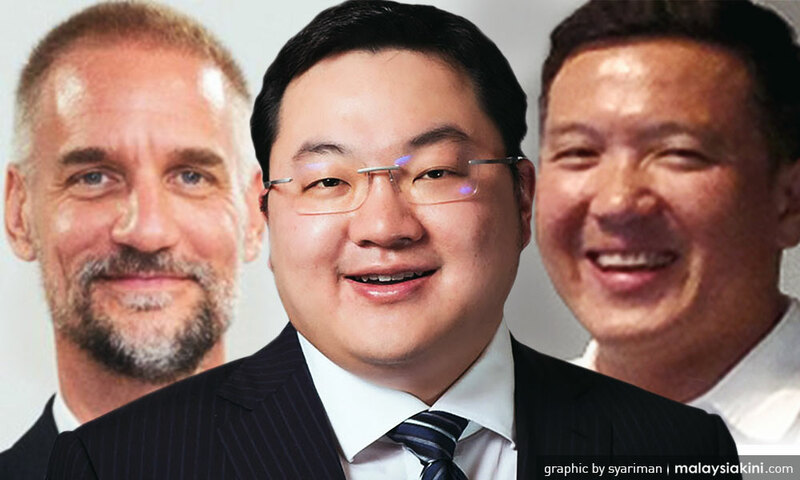 “… Leissner and Ng of Goldman Sachs conspired with Low, Loo (then general counsel of 1MDB) and others to bribe Malaysian public officials in order to procure the selection, involvement and participation of Goldman Sachs in these bond issuances,” he said in a statement today. The charges are filed under Section 179 of the Capital Markets and Services Act 2007. Thomas explained that the bank had lied in its filings with the Labuan Financial Services Authority with regards to the bonds, adding that schemes were used to “defraud” both the bond purchasers and the Malaysian government. “The Offering Circulars and Private Placement Memorandum for the Bonds filed with the Labuan Financial Services Authority […] contained statements which were false, misleading or from which there were material omissions by representing to investors that the proceeds of the bond issuances would be used for legitimate purposes. “[…] The scheme (was) designed and crafted by the accused to fraudulently structure the bonds for ostensibly legitimate purposes when they knew that the proceeds thereof would be misappropriated and fraudulently diverted by the accused themselves was planned and executed in order to defraud the Government of Malaysia and the purchasers of the bonds,” he said. According to Thomas, not only did the US-based global bank receive higher than usual fees from these transactions, it also rewarded Leissner (below) and Ng for their roles in orchestrating them. “Goldman Sachs benefited by receiving underwriting and arranging fees of approximately USD600 million which was several times higher than the prevailing market rates and industry norms. “In addition to personally receiving part of the misappropriated bond proceeds, those employees and directors of Goldman Sachs received large bonuses and enhanced career prospects at Goldman Sachs and in the investment banking industry generally,” the AG said. Leissner formerly led the bank’s South-East Asia operations while Ng had been his colleague. In light of what it termed “grave violations”, the Malaysian government will seek a total of USD3.3 billion from Goldman Sachs and jail terms against all individuals named in the suit. “[…] Prosecutors will seek criminal fines against the accused well in excess of the USD2.7 billion misappropriated from the bonds proceeds and USD600 million in fees received by Goldman Sachs, and custodial sentences against each of the individual accused: the maximum term of imprisonment being 10 years. “Their fraud goes to the heart of our capital markets, and if no criminal proceedings are instituted against the accused, their undermining of our financial system and market integrity will go unpunished,” Thomas said, promising especially to hold Goldman Sachs accountable for its actions.